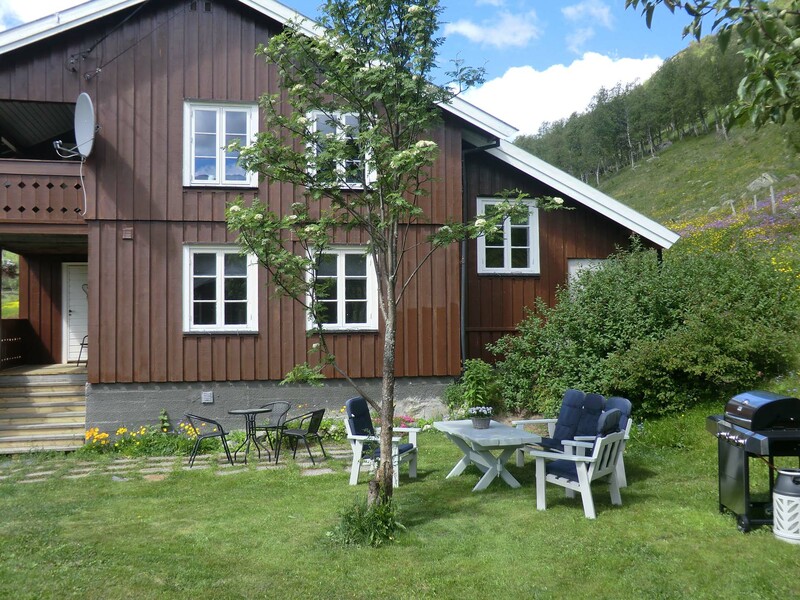 Tjønndalen bed& breakfast is an mountain farm, consisting of a farm house, a barn and an «eldhus». 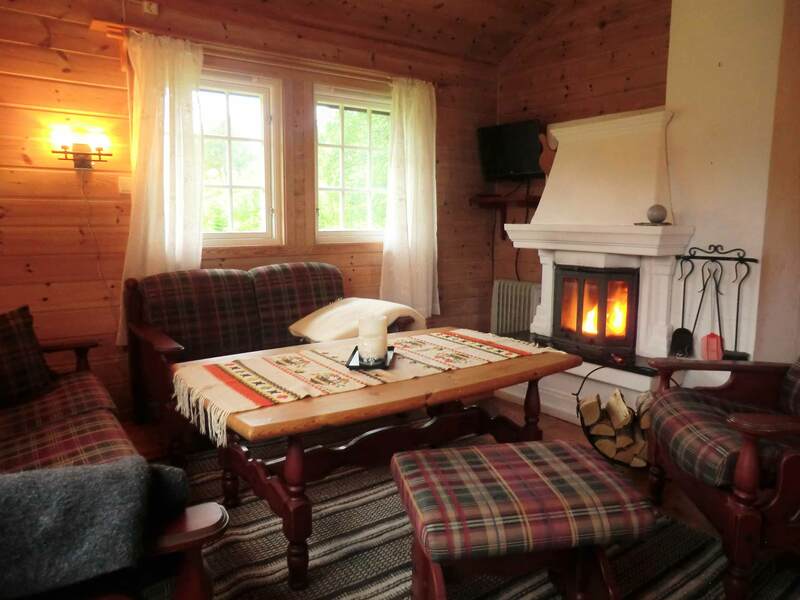 We offer a good nights sleep in a made bed, a tasty traditional Norwegian breakfast, set in a rural and scenic environment. The house contains two lounges, a richly equipped kitchen with dishwasher, bathroom with washing machine and four bedrooms. Bedroom 1: double bed, Bedroom 2: two single beds, Bedroom 3: double bed and Bedroom 4: one bunk bed and a single bed. The cottage is the old house on the farm. 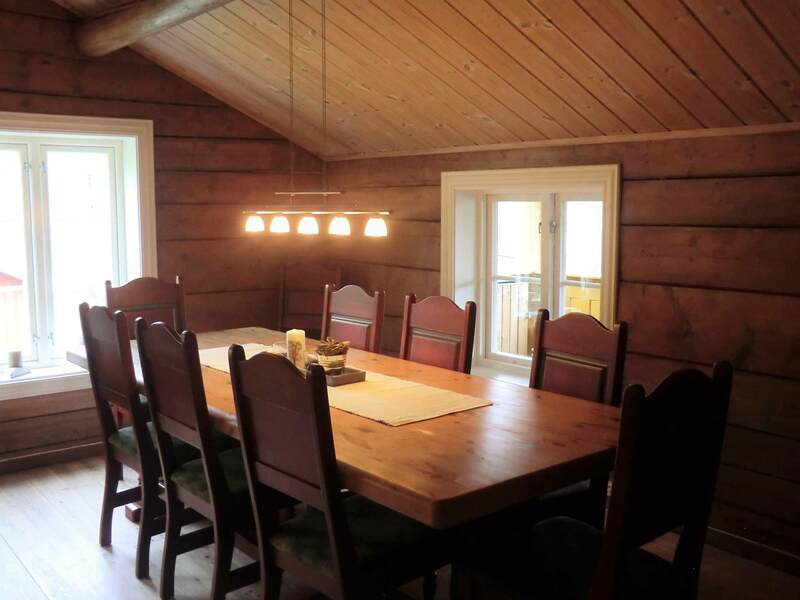 The house is an old log from the early 1900s, renovated and built on. You will see the old timber walls in the cozy and moody main living room. It is warm and spacious with many beds and is perfect for families and larger groups. In the cabin there are two cozy lounges, a richly equipped kitchen with a dishwasher, bathroom with shower and one exstra seperat shower and toilet, washingmachine and a drying trumble. There are four bedrooms with beds for 8 people. Three bedrooms with double bed and one with two singel beds. There is a small balcony off the kitchen and a cozy garden outside. It’s way up to the house, summer and winter. 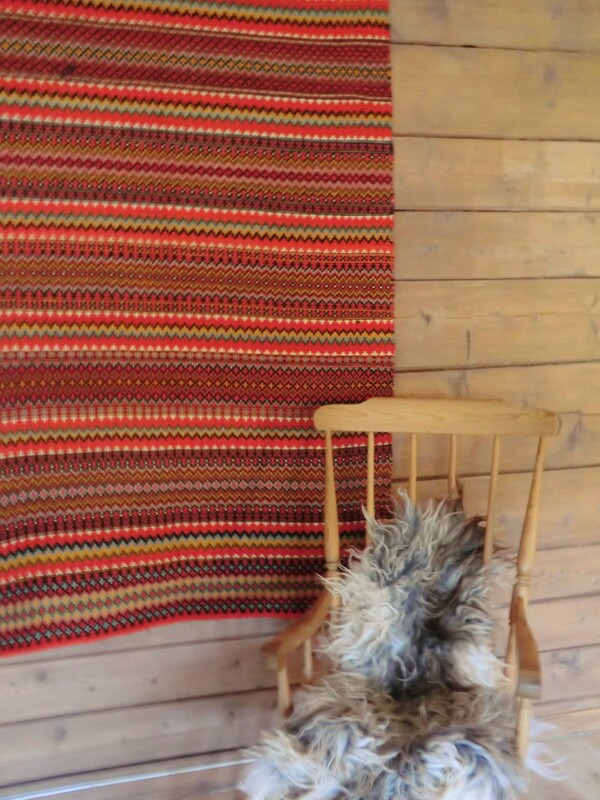 Price per day: 1200NOK . The price includes electricity and cleaning. You have to tidy, wash tables and countertops and vacuuming for you before your departure. You can rent bed linen for 100NOK per person. We sell firewood, price: 60NOK for a bag of 60 liters. The hut includes a living room / kitchen, bathroom, three bedrooms and small loft. There are 6 beds in the cabin, in addition, it can sleep 2 children on the loft on mattresses. Bedroom 1: double bed, bedroom 2: double bed, bedroom 3: bunk bed.The kitchen is fully equipped with dishwasher.It’s a road up to the cabin summer and winter. You should vacuum and clean the cabin before departure. Wash is included. 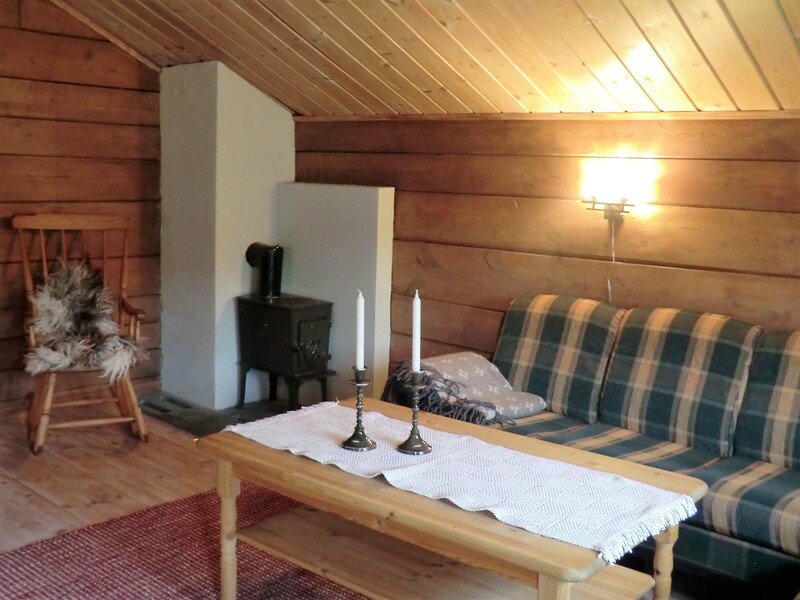 Price: 1000 NOK per night. The price includes linen, towels and cleaning. You have to waccum and clean the tables and benches before living.